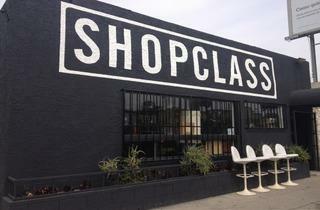 Vintage furniture and accessories store, Shopclass, has teamed with local artists and artisans from Eastside Handmade to bring the community an artisan market—think flea market meets a craft fair shopping event. Shop handmade items from 20 local vendors including textiles, pottery and jewelry. 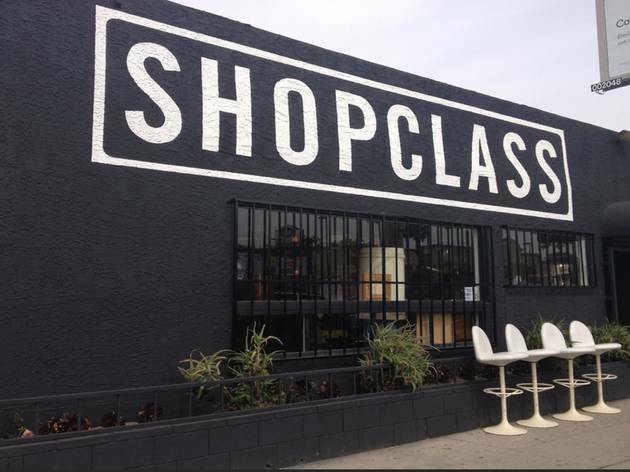 The artisan market itself will be held behind the Shopclass building (5215 York Boulevard).